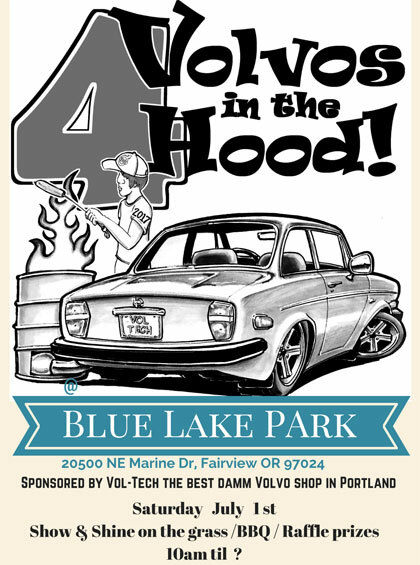 Celebrating 30 years of Volvo service in the Portland area. 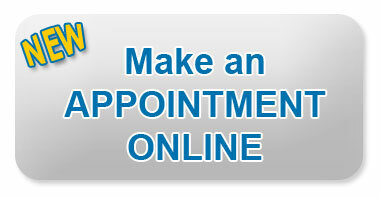 We are Volvo specialists on both older and newer Volvos. 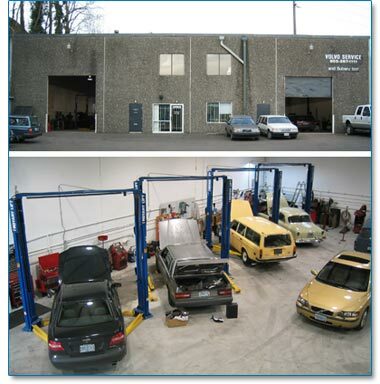 Portland Volvo Service, and Parts since 1985. All Services at Vol-Tech come with a free 1 year parts & labor warranty.